Lot Size: 0.42 Acres / 18383 Sq. Ft. Directions:From Conway, go East on Lake Margaret Dr., then left into The Manors of Bryn Mawr. Pet Restrictions: Buyer or buyer's agent to check with management company to confirm pet restrictions. SchoolsClick map icons below to view information for schools near 5413 Lake Margaret Drive #H Orlando, FL 32812. MFRMLS data last updated at April 23, 2019 3:02:40 AM PST. Home for sale at 5413 Lake Margaret Drive #h Orlando, FL 32812. Description: The home at 5413 Lake Margaret Drive #h Orlando, FL 32812 with the MLS Number O5763096 is currently listed at $165,000 and has been on the Orlando market for 71 days. 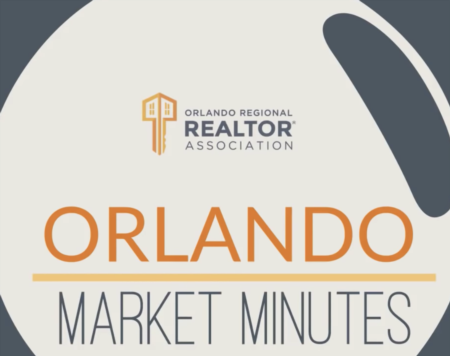 You are viewing the MLS property details of the home for sale at 5413 Lake Margaret Drive #h Orlando, FL 32812, which is located in the Manors Bryn Mawr Condo Ph 16 subdivision, includes 2 bedrooms and 2 bathrooms, and has approximately 1023 sq.ft. of living area.